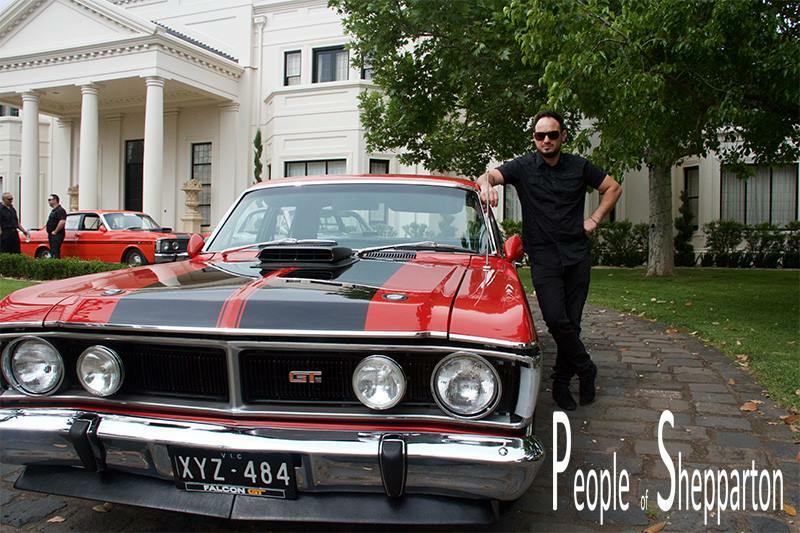 A photographic journey of Shepparton's places and people. 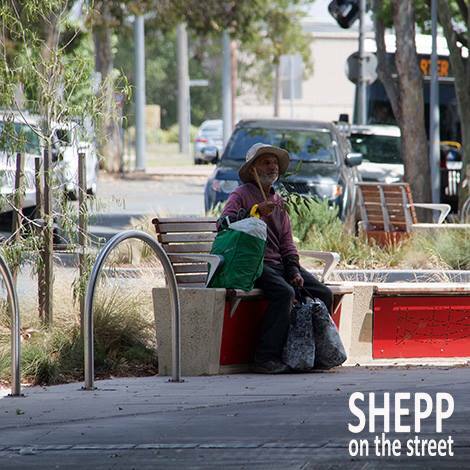 Shepp on the Street - photos of the interesting, funny and at times unusual. ​Play Munzee in Shepparton. Like Pokemon, but better. 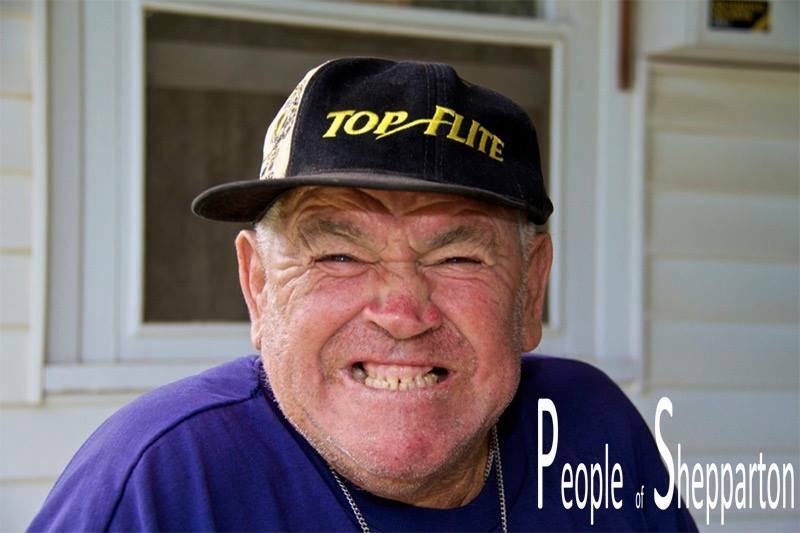 ​Munzee is the next generation in global scavenger hunt games using your smart phone.